A native of Whitefish, Dr. Jeff Dalen completed his undergraduate work in forestry and pre-med at the University of Montana. He then graduated with honors from the University of Washington Dental School in Seattle. Since joining his father’s practice at the Dalen Dental Clinic in 2005, he has completed advanced training in implant dentistry as well as cosmetic dentistry. Dr. Dalen enjoys being actively involved at both the local and national level in his profession. An active member in the local dental society, he is also a member of the American Dental Association, the Academy of General Dentistry and the Academy of Cosmetic Dentistry seeking accreditation. 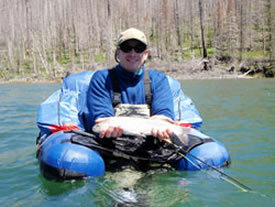 Dr. Dalen and his wife, Jenny, were high school sweethearts in Whitefish. They are excited to be making their home in the Flathead Valley. 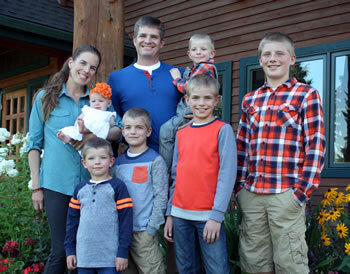 They enjoy hunting, fishing, skiing, snowmobiling and playing with their seven children: Ben, Scotty, Luke, Troy, Buddy, Jessica, and Bo.